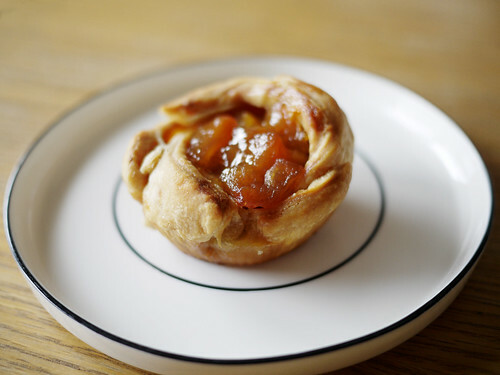 It was just a tiny bit soggy, but everything else about the apple and quince tartlet from Grandaisy Bakery was super nice. The flavor of the fruit, the texture and taste of the pastry, yum yum and more of that. This is where our oven-twitter alert would come in handy so that the next time a fresh batch comes out, we would be notified.